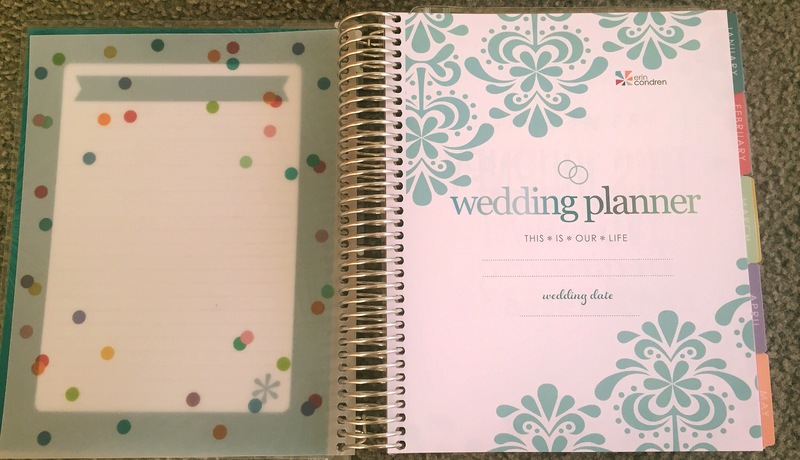 Planners have been one of my all-time favourite stationery items since I was in high school. 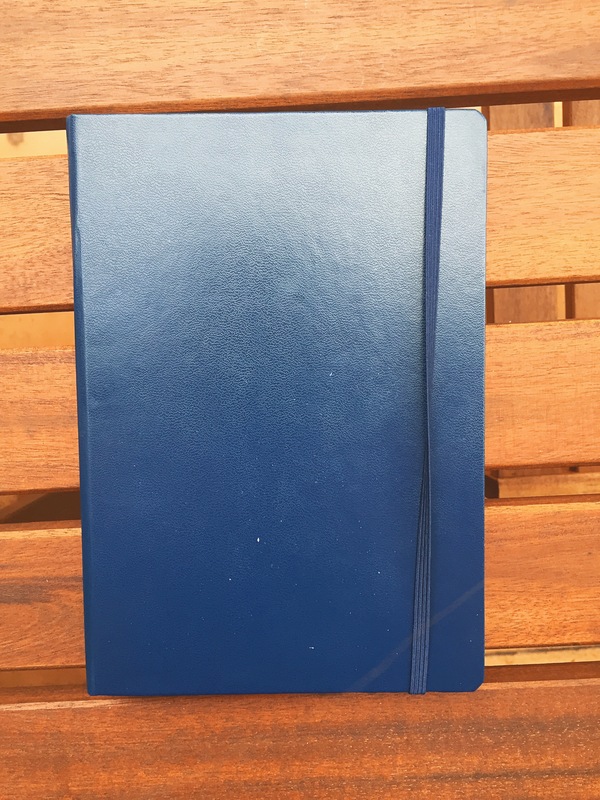 Both my high schools (I switched schools in year 10) had branded diaries you had to use, and I loved personalising mine with drawings, notes and highlighting, and trying out different set ups and lay-outs for the different subjects I was taking. 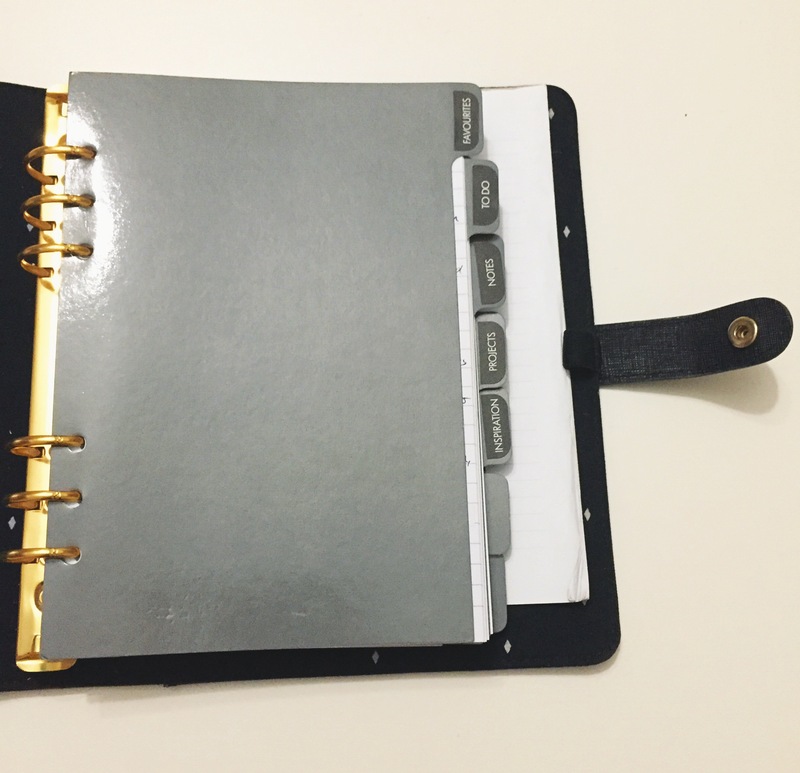 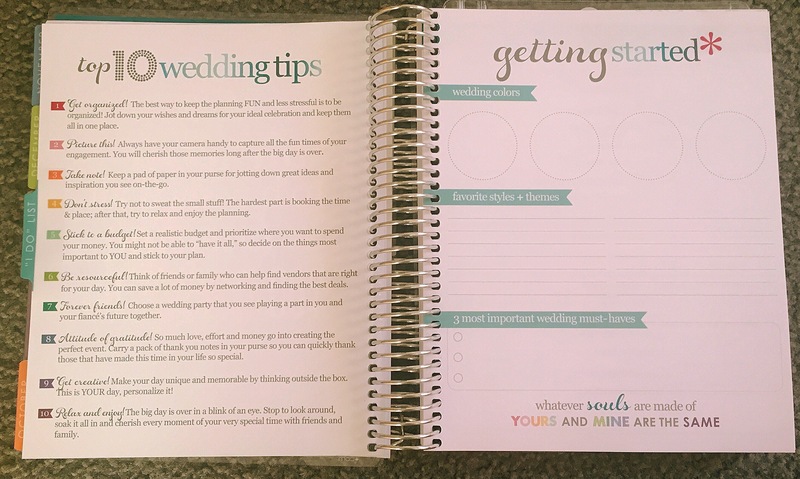 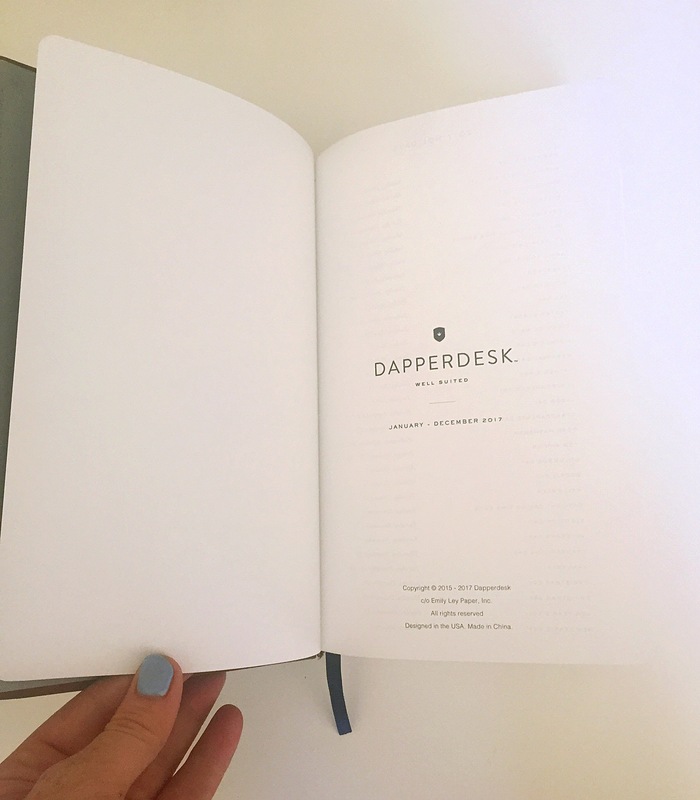 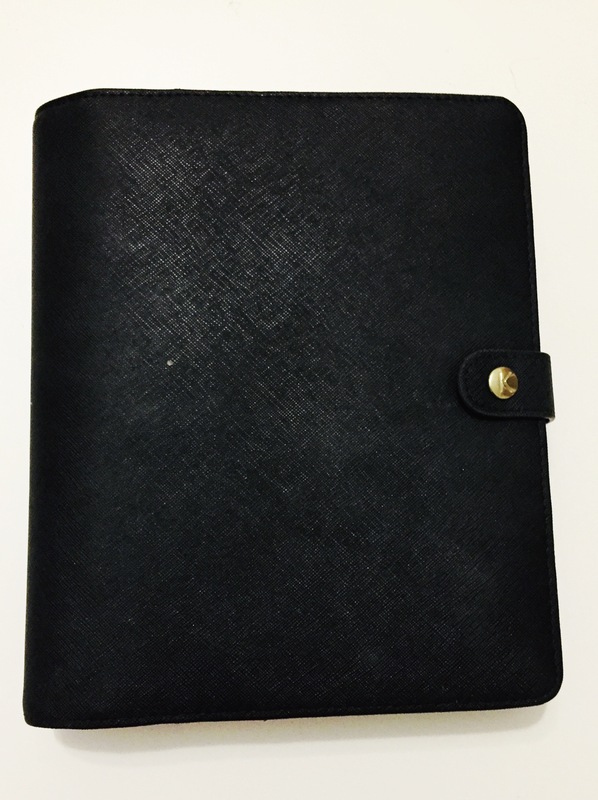 I gave a brief recap of how I was using my Kikki.K Personal Planner in 2015. 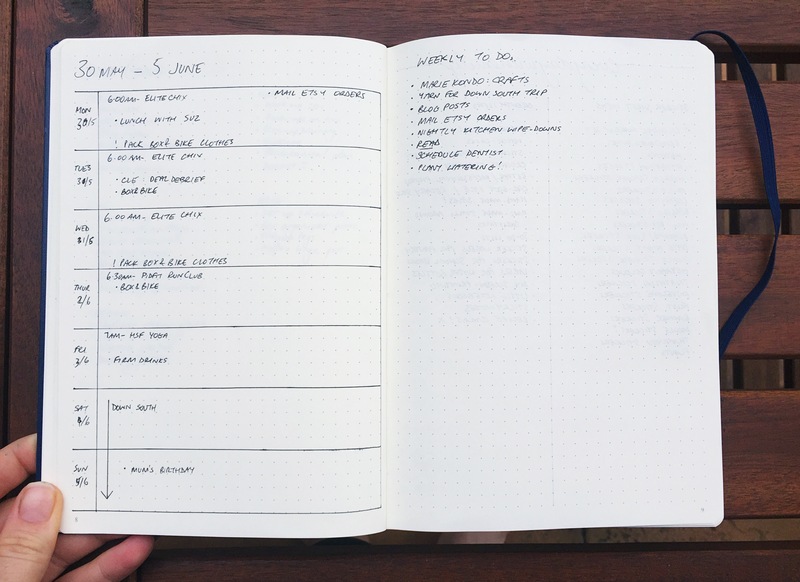 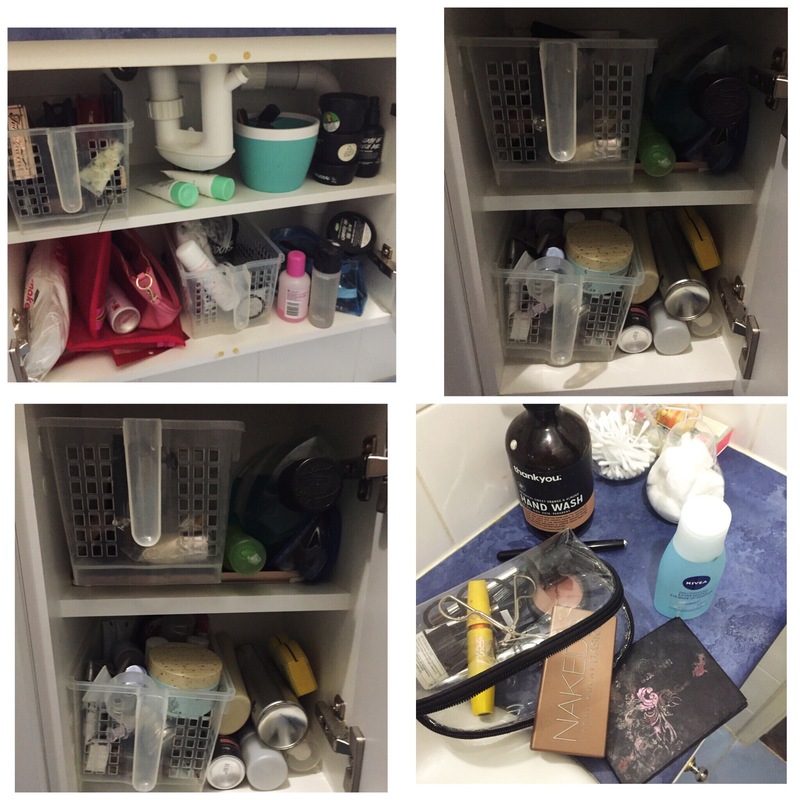 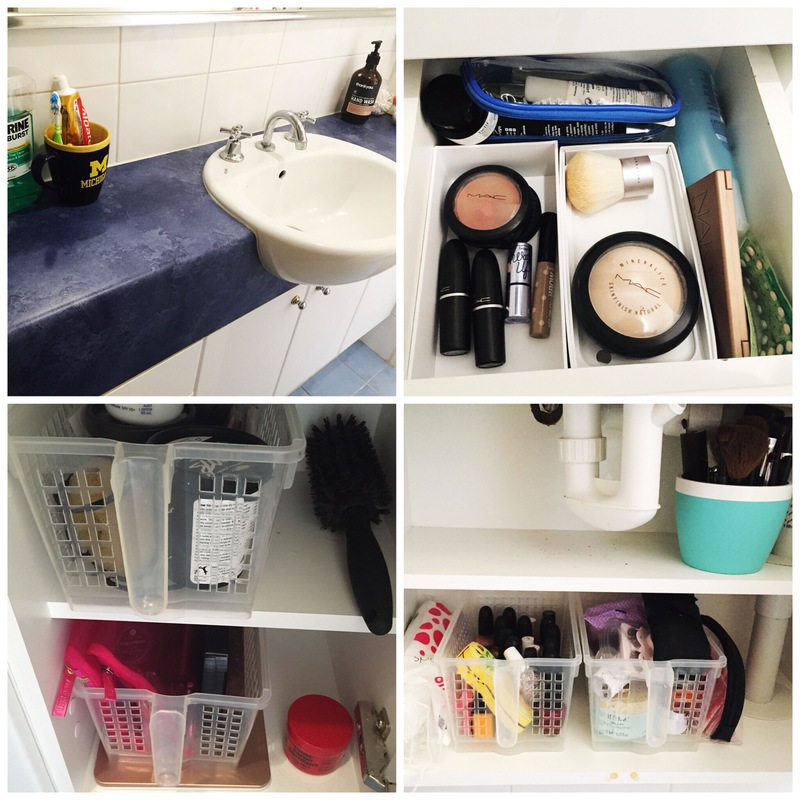 It was a lot of fun and I enjoyed the system I came up with, but I switched up my organisation style throughout the year, and that method I described in my post slowly fell out of use. 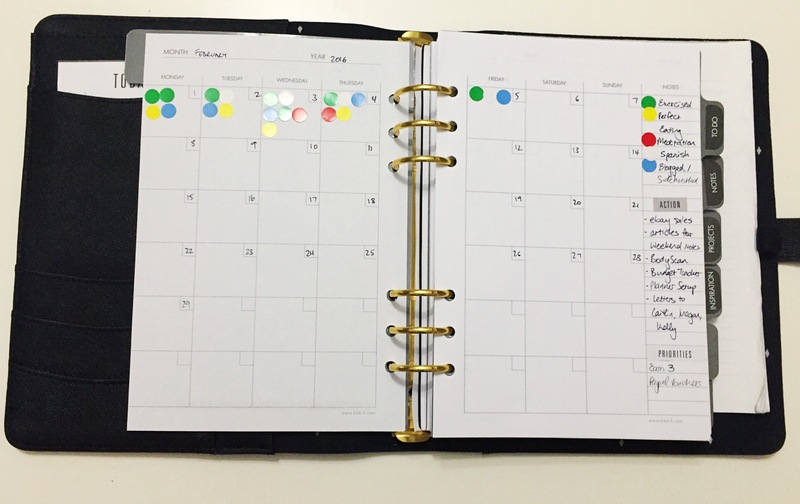 My Kikki.K planner is serving a more specific purpose this year of monitoring my habit development, planning for this blog and my side hustle progress. 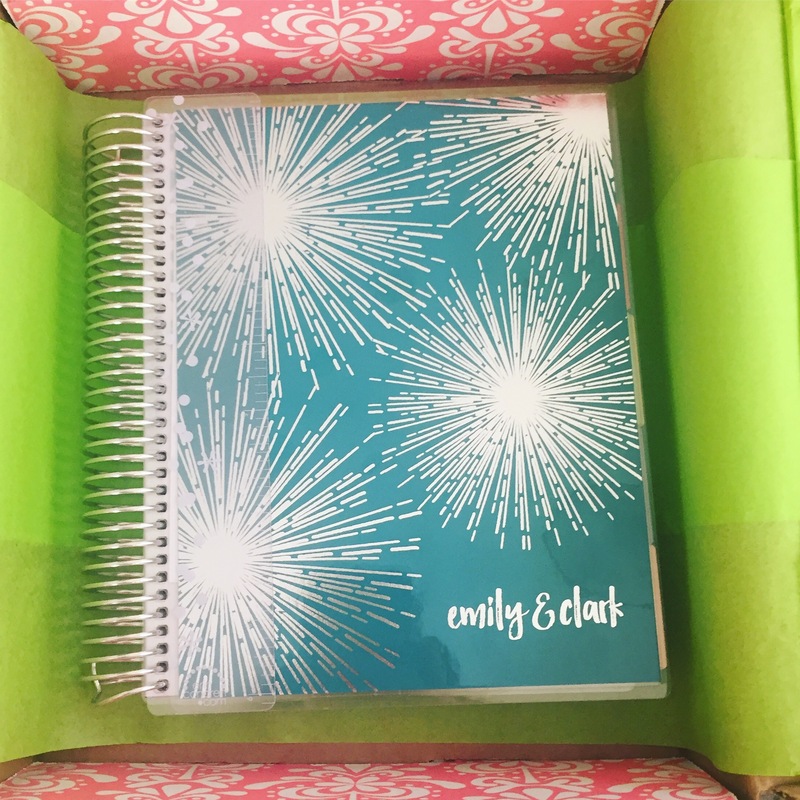 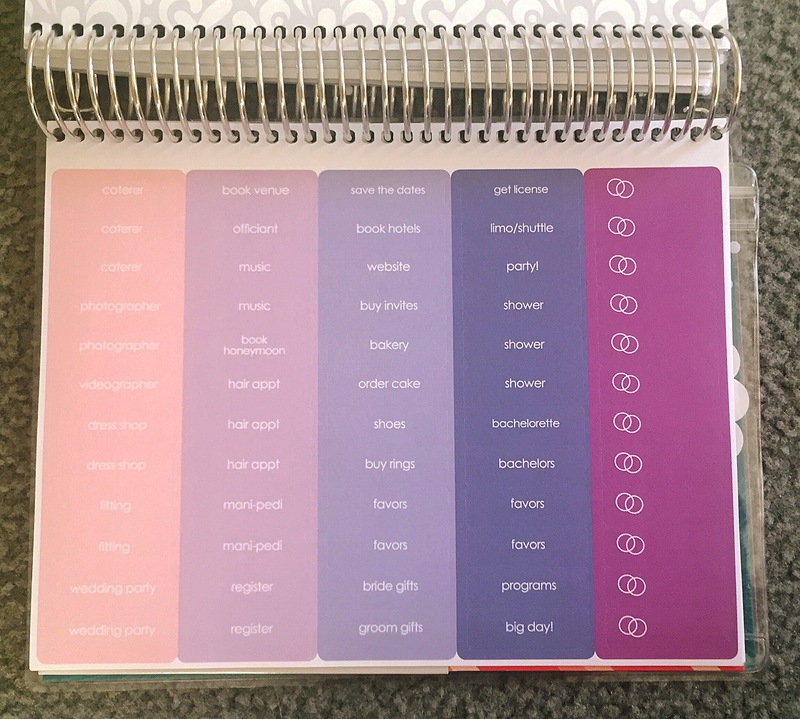 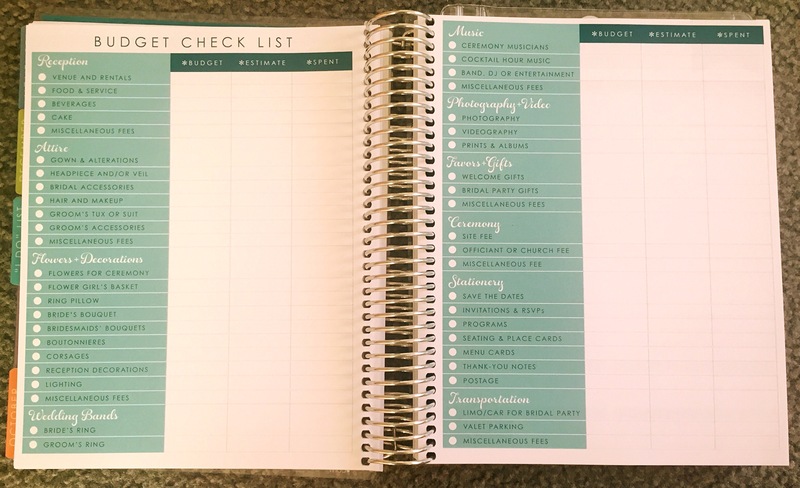 I kept it simple and just used a refill from the Kikki.K store, as I purchased an Erin Condren Lifeplanner for my daily activities and to do lists. 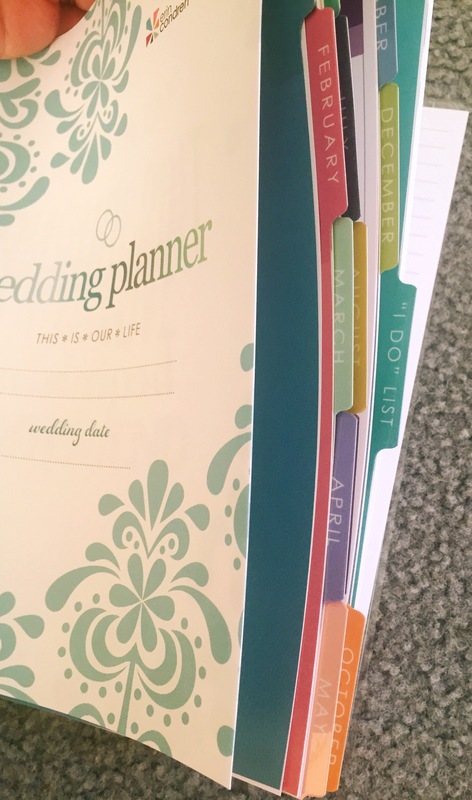 The refill just consisted of plain dividers, a perpetual calendar, a To Do Section, Meeting Notes pages and (my favourite) plenty of plain lined paper. 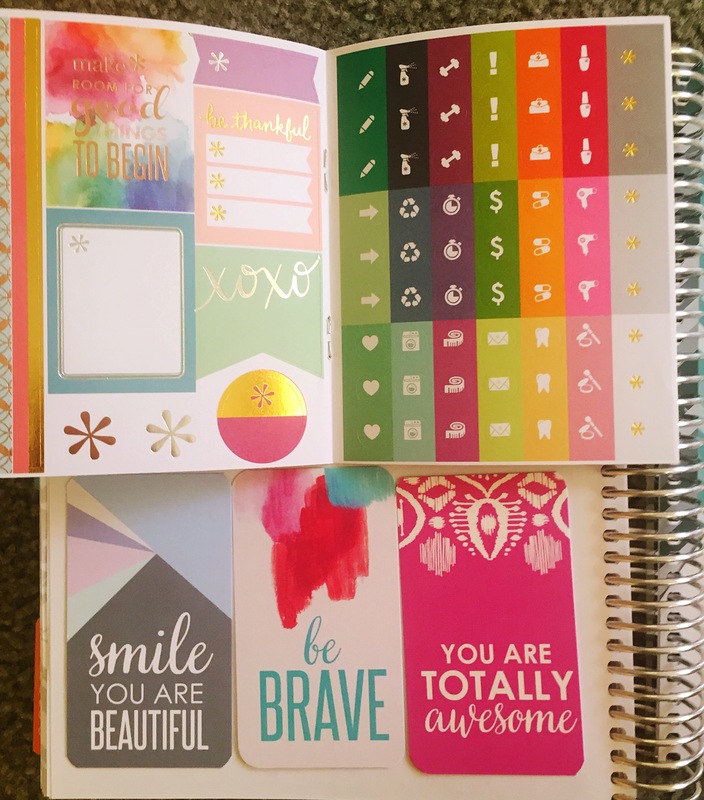 Finally, there were lots of stickers to help personalise. 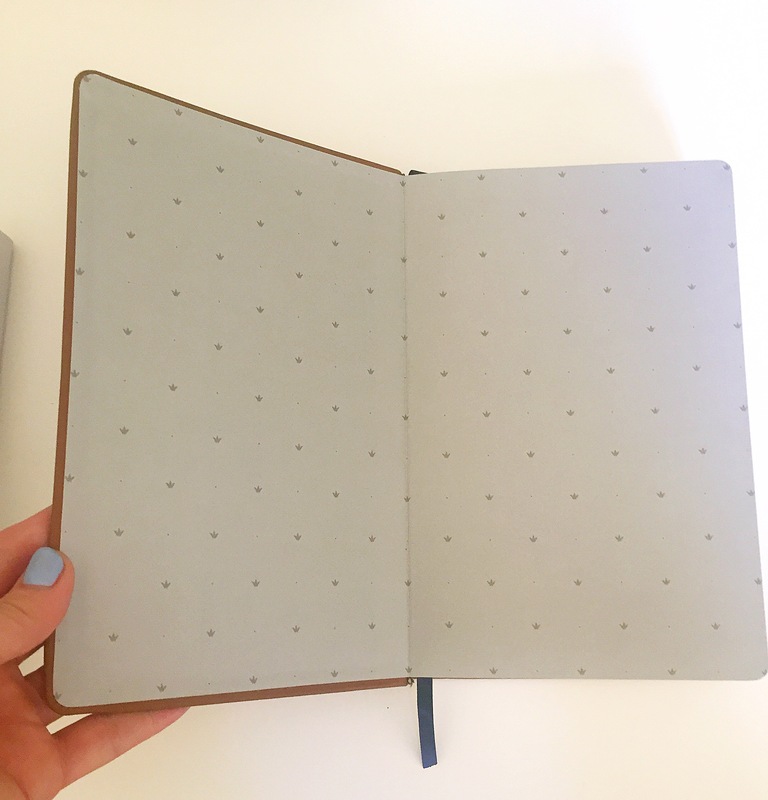 Kikki.K sells the refills in grey/cream, grey/white and blue/white. 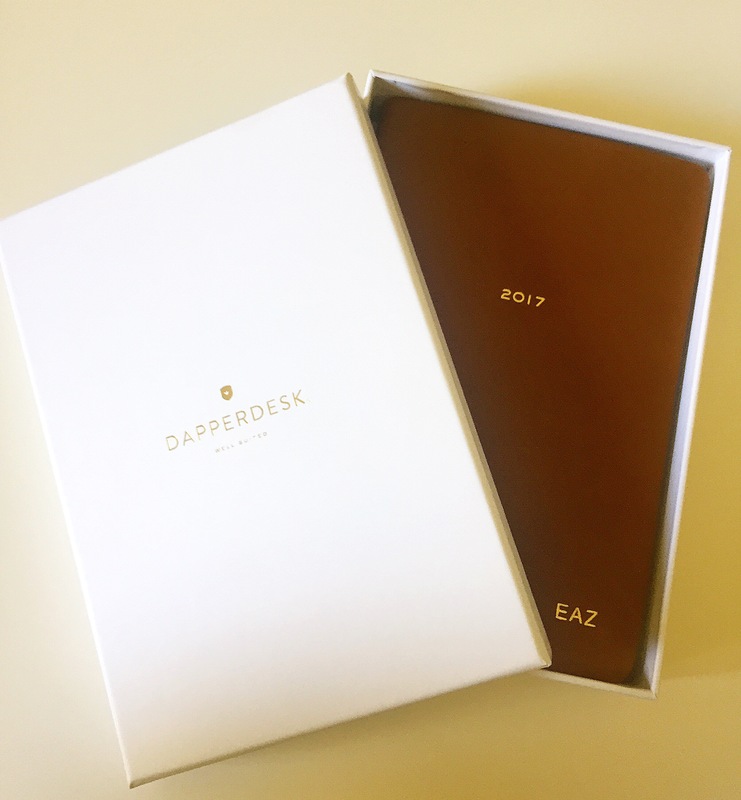 The Perpetual calendar is what I’m most excited about. 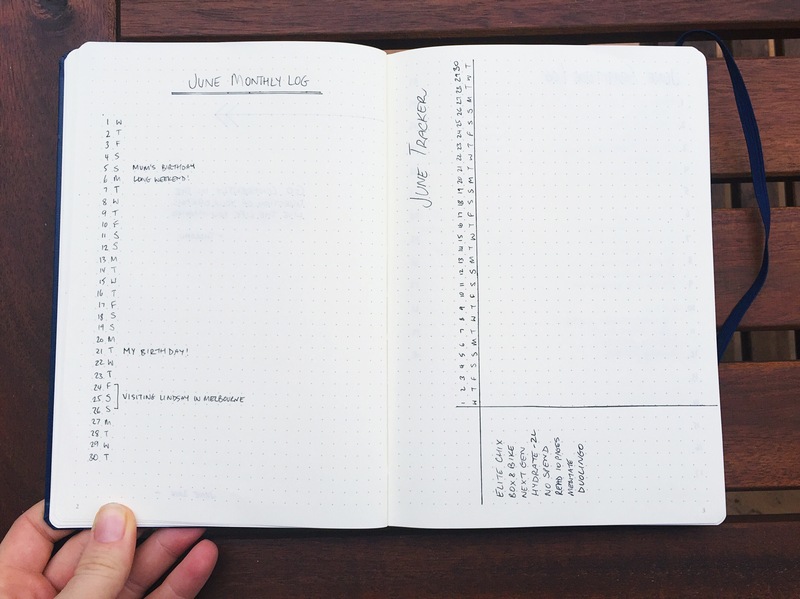 I’ve set it up as a way to track my progress towards particular goals, as well as monitor how I stick with habits I’ve aimed to build for the year. 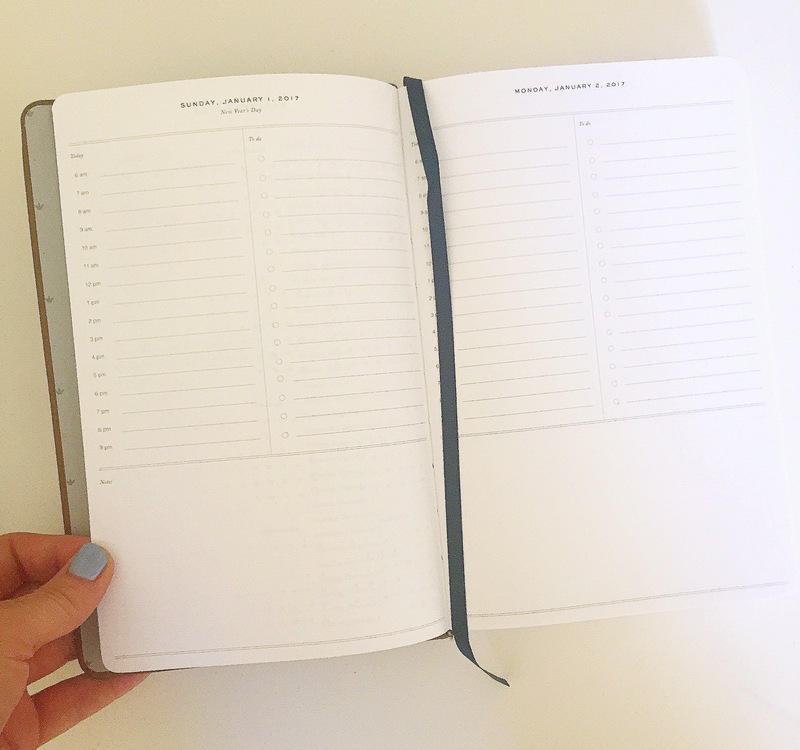 I’m thrilled to have stuck with it so far, and feel like this perpetual calendar is really going to work for me. 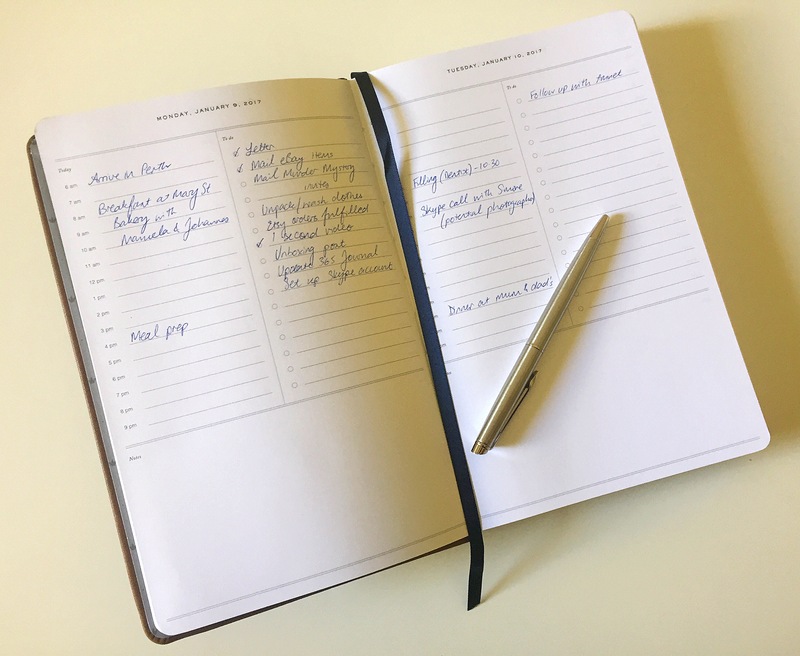 The To Do Lists section is being used as my long-term To Do Lists; things I want to achieve over time, rather than today, so that I remember to do them on those quiet weekends. 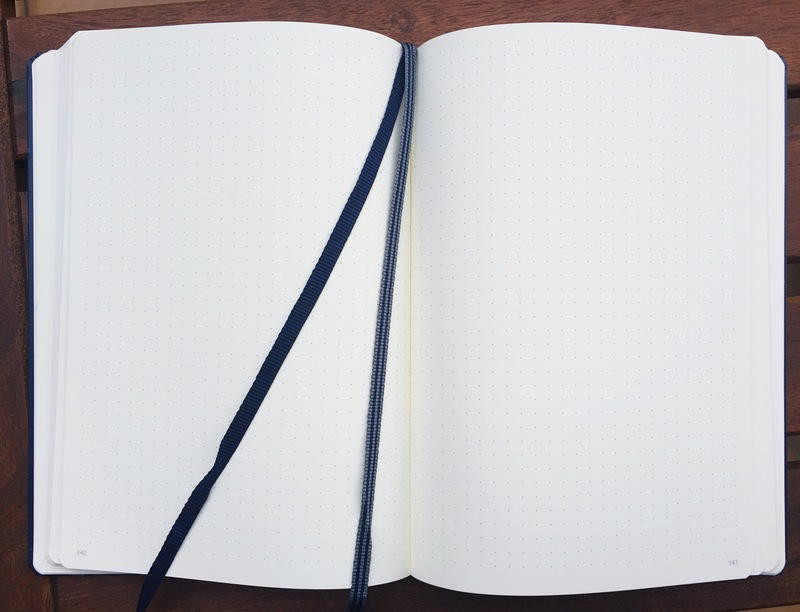 I prefer using a tear-off notepad for daily to do lists at work, since they’re usually very messy and updated at random. 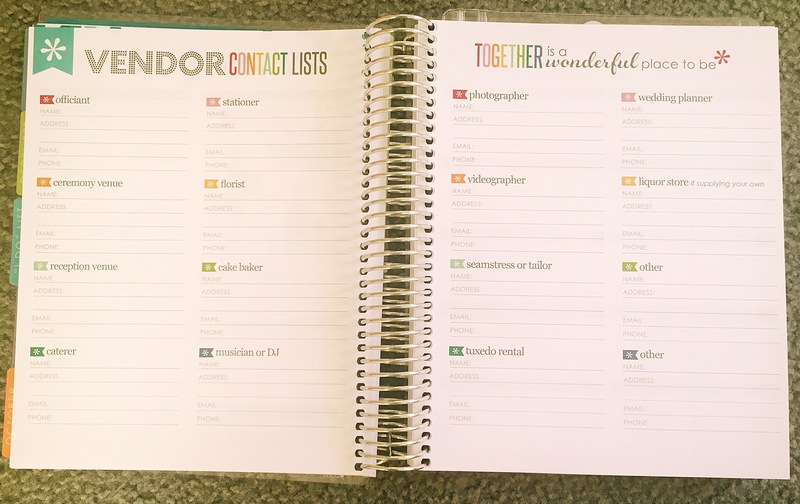 Also, I don’t really feel a need to keep them around, so it felt pointless keeping them in the planner last year. 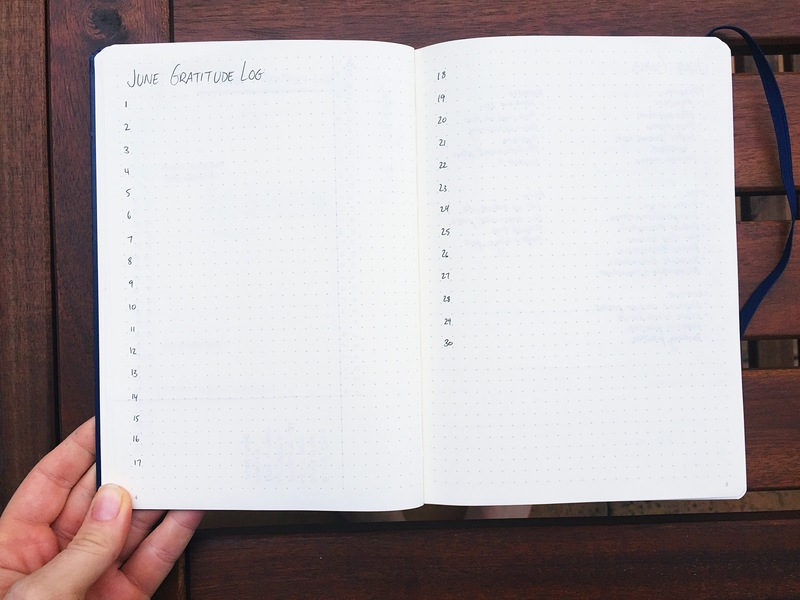 The ‘Side Hustle’ section has been heavily personalised using a ruler and coloured pens to track income I make from various avenues other than my salary, and lists of ideas to test out in the future. 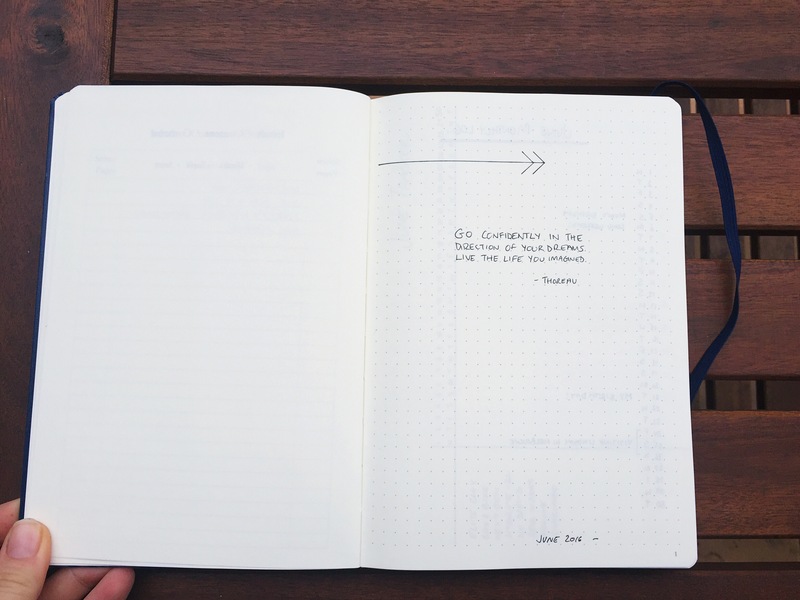 This has become a real obsession of mine, and I look forward to sharing what I learn. 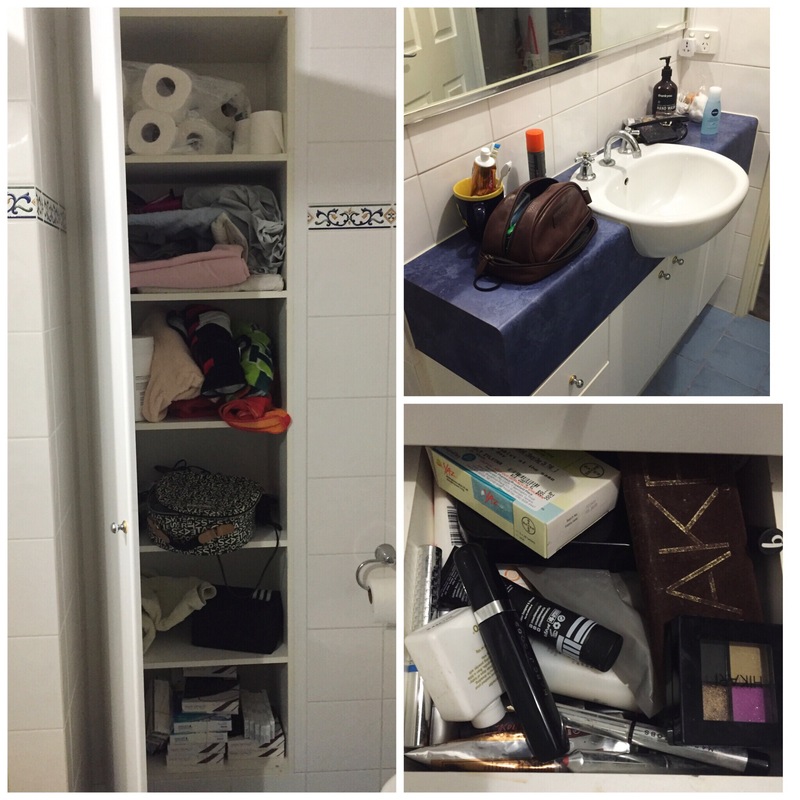 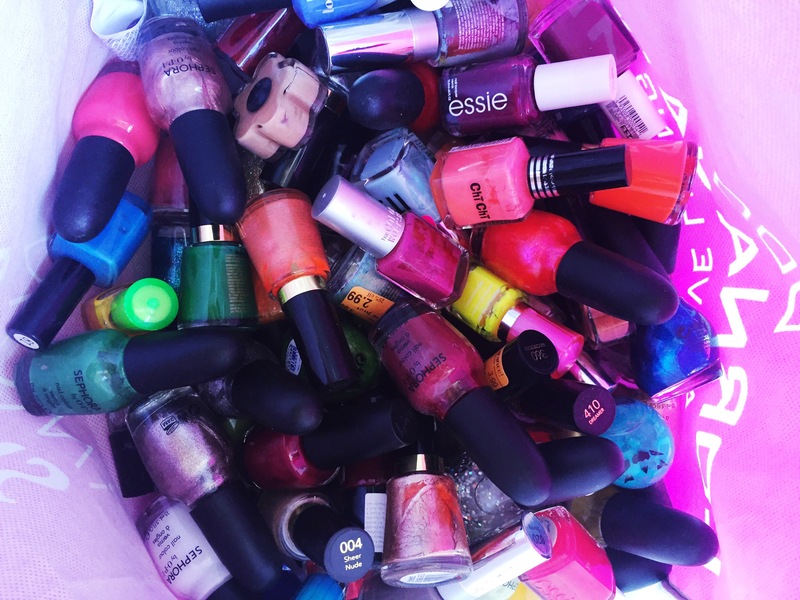 And the blog section is the most messy! 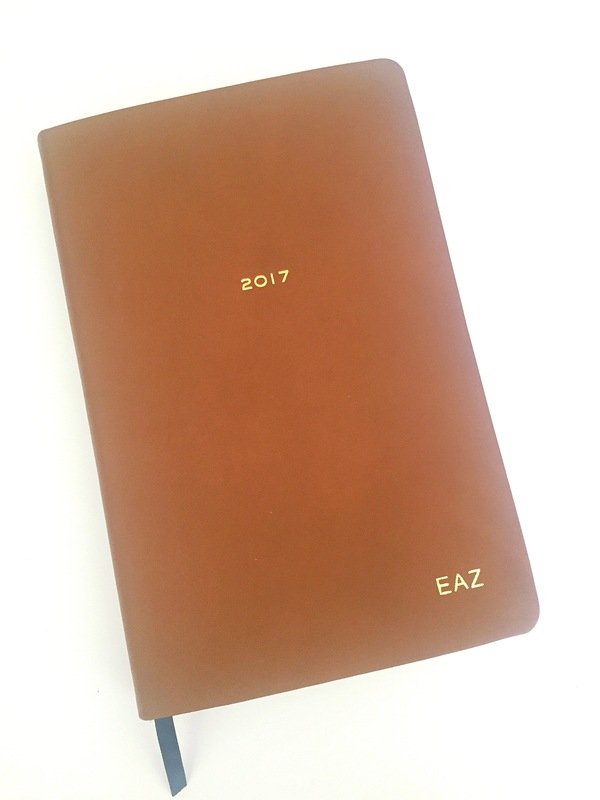 It is where I scribble ideas for future posts, things I generally like to write about and any other random ideas that come into my head. 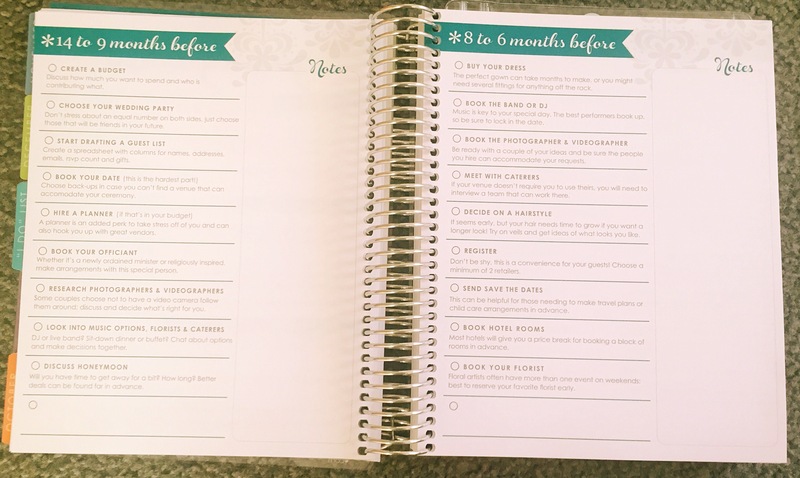 This planner isn’t particularly exciting, but I really feel like it’s functional and works for me. 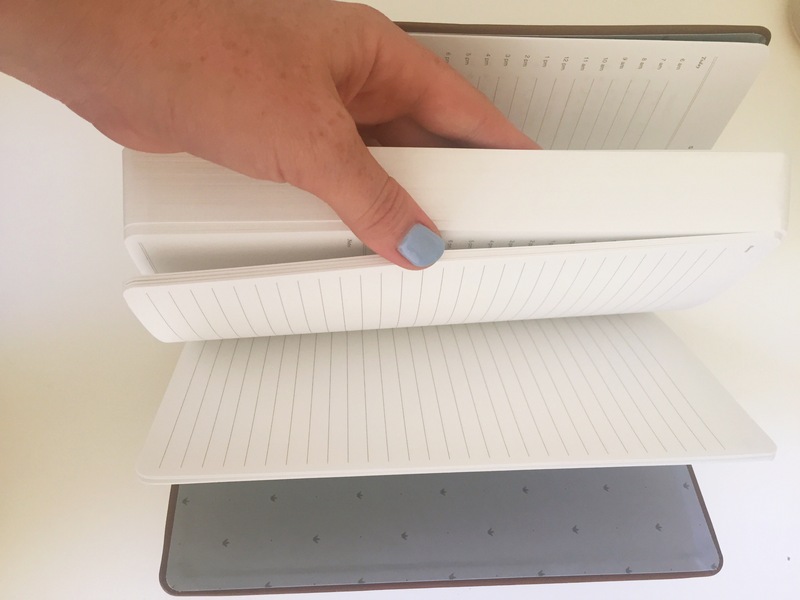 Kikki.K has released a Wellness Planner that looked like a TONNE of fun, with beautiful pages and colours and I’d love to see how people have put that to use – they also released a Wellness Planner refill for people like me that want to continue to use the planner they have. 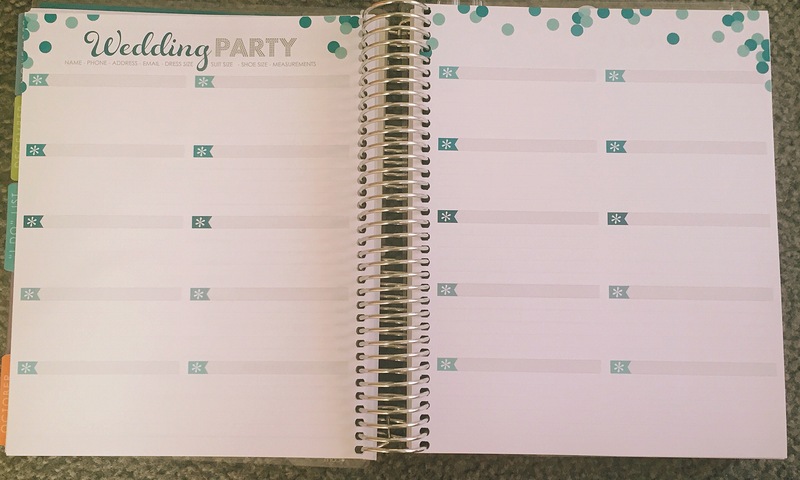 However it was just a bit specific for my needs, and I prefer the adaptability of the blank pages in the personal planner refill. 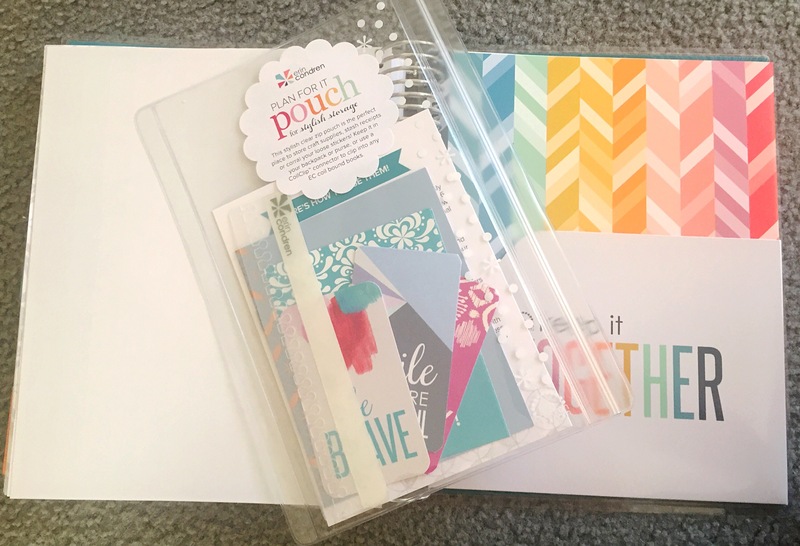 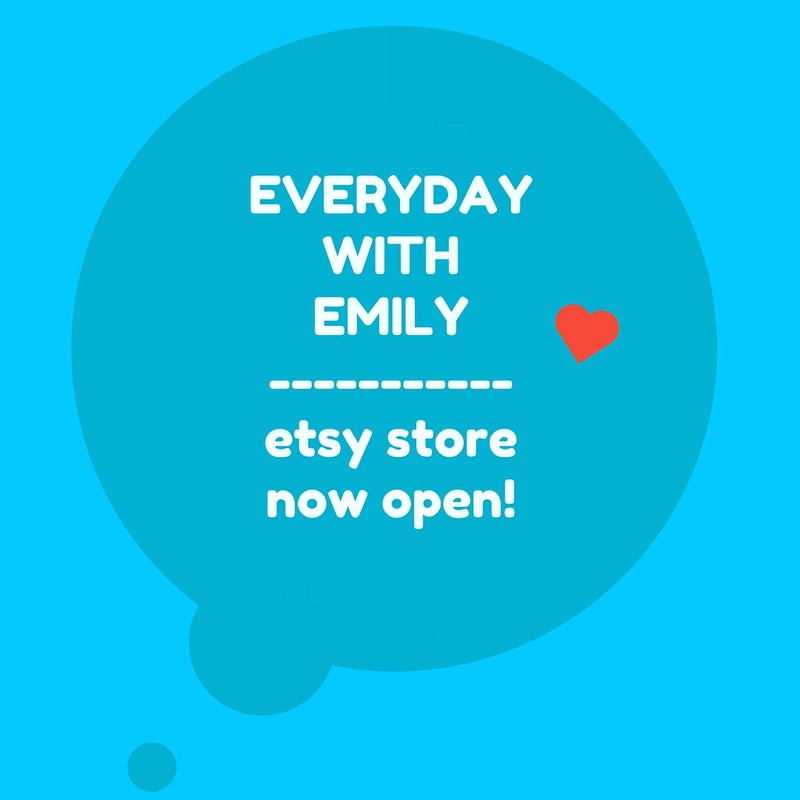 I’ll share my Erin Condren shopping and unboxing experience, and some ideas I have for setting it up soon.